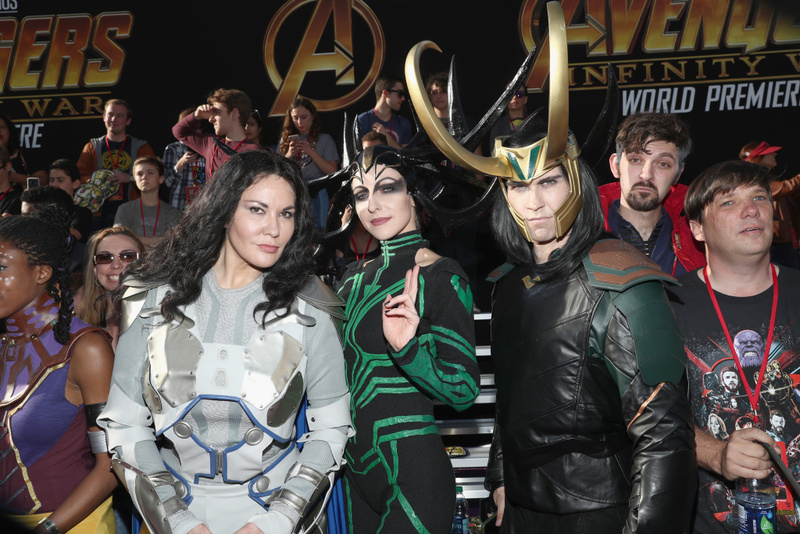 Fans attend the Los Angeles Global Premiere for Marvel Studios' "Avengers: Infinity War" on April 23, 2018 in Hollywood, California. A few dozen superheroes lifted "Avengers: Infinity War" to a record $250 million in ticket sales over the weekend, narrowly surpassing "Star Wars: The Force Awakens" for the highest opening weekend of all-time. According to Disney's estimates Sunday, the Marvel Studios superhero smorgasbord bested the previous record set by "The Force Awakens." Accounting for inflation, the "Star Wars" reboot would still reign with about $260 million in 2018 dollars. "Infinity War" also set a new global opening record with $630 million, even though it's yet to open in China, the world's second-largest movie market. It opens there May 11. "The Fate of the Furious" previously held the worldwide mark with $541.9 million. In a very distant second place was John Krasinski's "A Quiet Place" with $10.7 million. 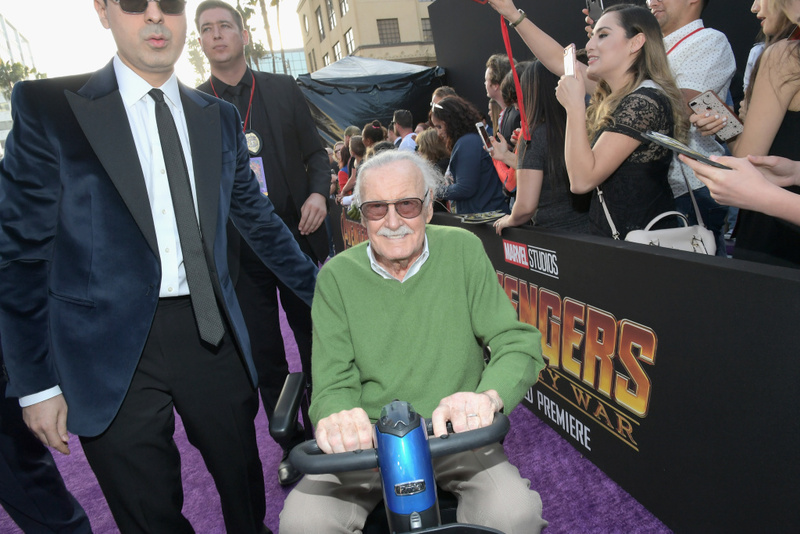 Producer-writer Stan Lee attends the Los Angeles Global Premiere for Marvel Studios' "Avengers: Infinity War" on April 23, 2018 in Hollywood, California. Can Hollywood take Dwayne Johnson all the way to the bank?